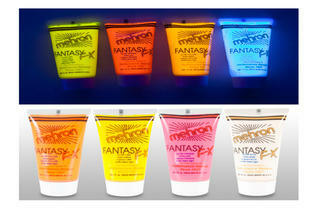 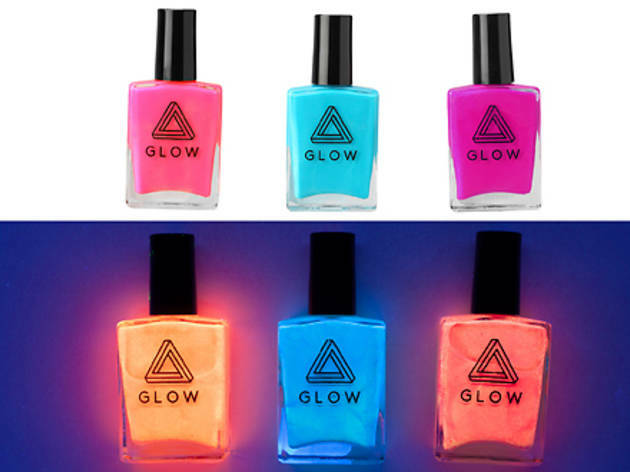 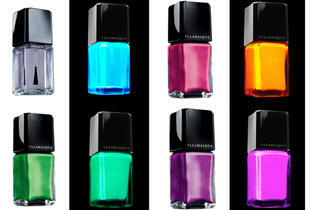 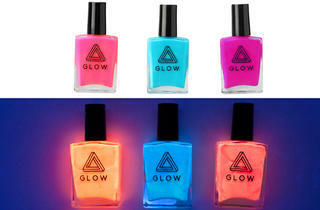 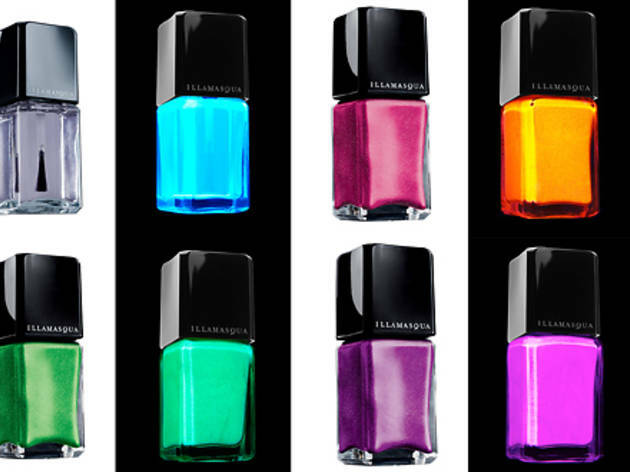 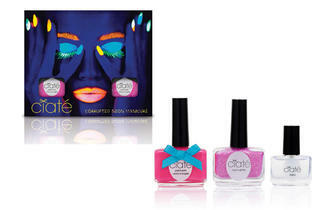 These glow-in-the-dark nail polishes, lipsticks, cosmetics and hair dyes will get you glowing for your next party. 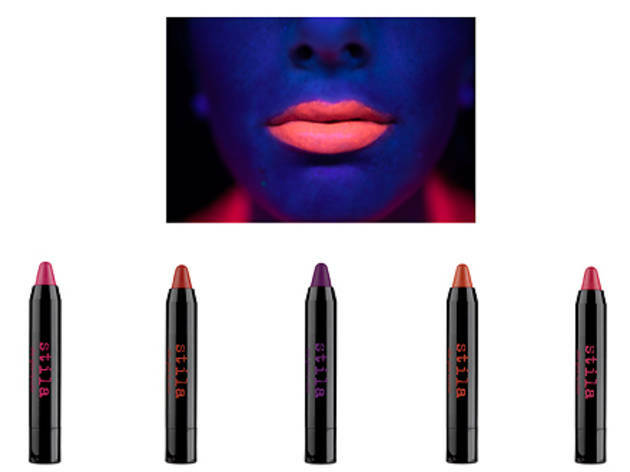 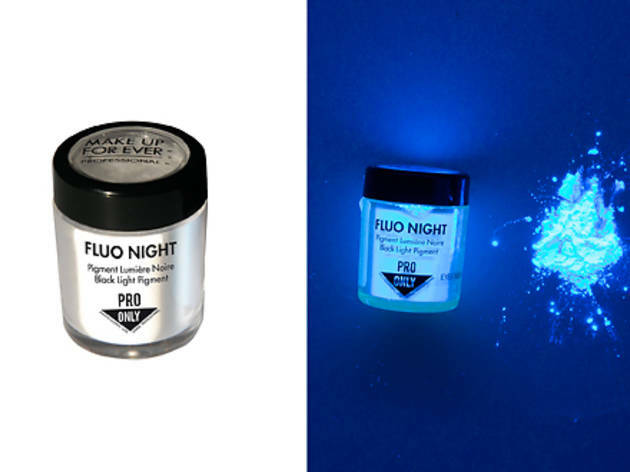 Whether you’re headed to the Electric Zoo Festival or just a basement rave, these glow-in-the-dark beauty products will make you the life of your next party. 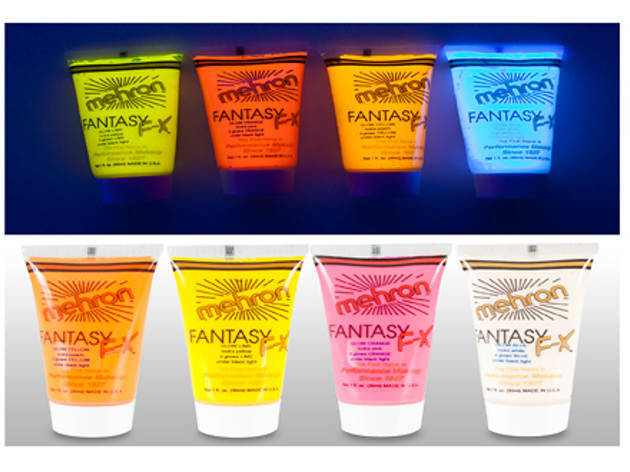 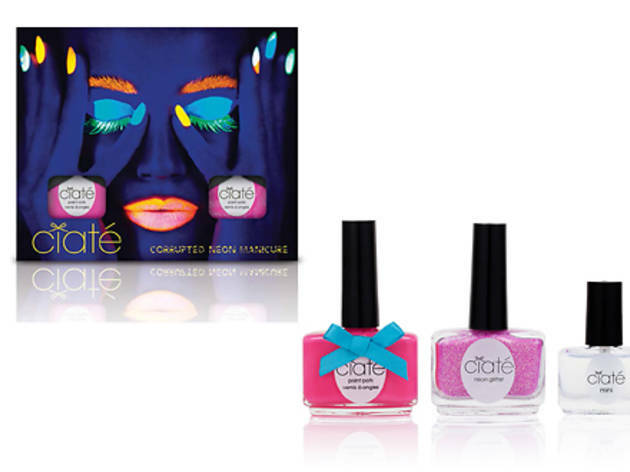 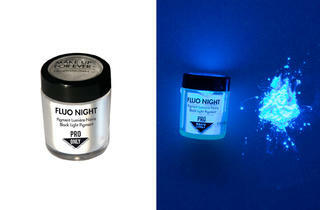 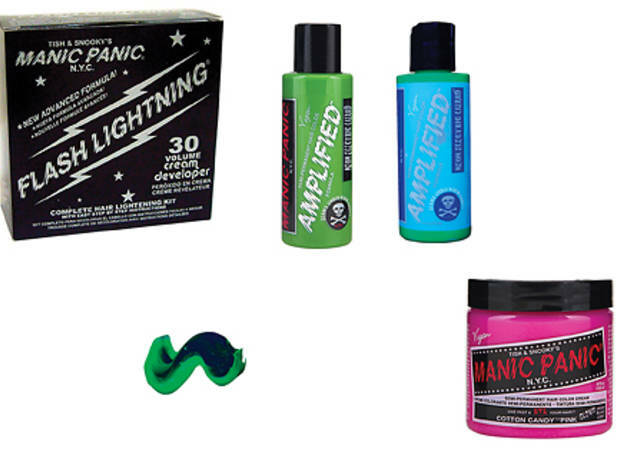 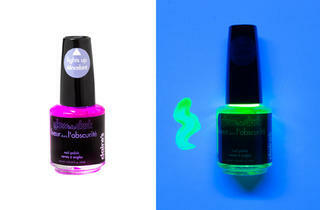 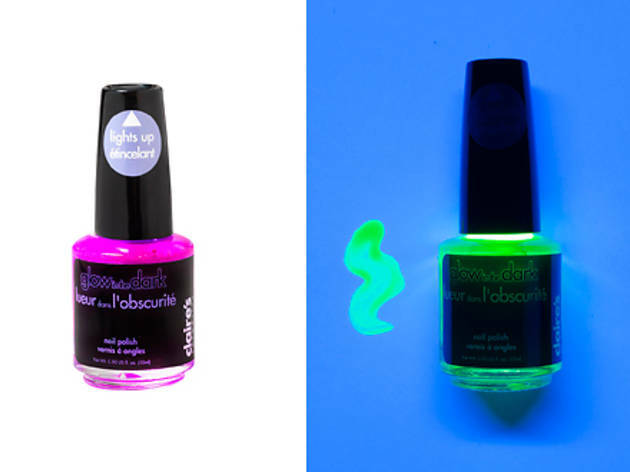 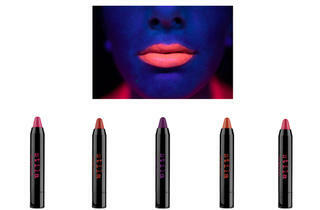 Get illuminated with black-light–reactive cosmetics, including translucent powder from Make Up For Ever, nail polishes from Urban Outfitters and hair dye from Manic Panic.